A native of Jackson, Mississippi, Susan Cushman studied English at the University of Mississippi. 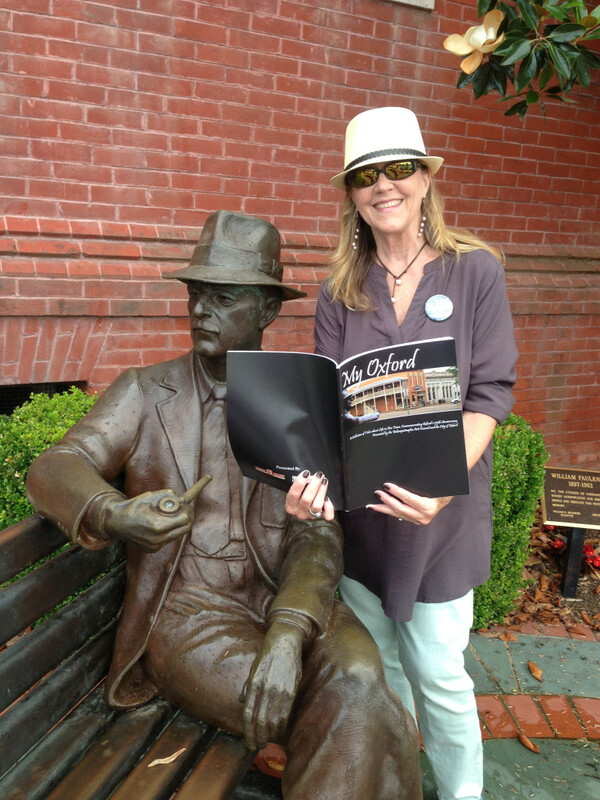 Susan was co-director of the 2013 Oxford Creative Nonfiction Conference. She was director of the 2011 Memphis Creative Nonfiction Workshop, and co-director of the 2010 Oxford Creative Nonfiction Conference (Oxford, Mississippi). She was a panelist at the 2017 Southern Festival of Books, 2017 Mississippi Book Festival, 2017 Decatur Book Festival, 2013 Louisiana Book Festival and the 2012 Southern Festival of Books, a speaker at the 2012 Creative Nonfiction at the Crossroads workshop in Clarksdale, Mississippi, and a panelist at the 2009 Southern Women Writers Conference (Berry College, Rome, Georgia). She has over a dozen essays published in four anthologies and various journals and magazines. Susan published three books in 2017: Tangles and Plaques: A Mother and Daughter Face Alzheimer’s (a memoir), A Second Blooming: Becoming the Women We Are Meant to Be (an anthology she edited) and Cherry Bomb (a novel). She lives in Memphis with her husband, Bill. Click on her “PUBLICATIONS” page to read more about her books and essays, and her “EVENTS” page to see a schedule for upcoming events. Her fourth book, Southern Writers on Writing, will be released in May from University Press of Mississippi. She edited this collection of essays by twenty-six southern authors. You can reach Susan at sjcushman@gmail.com.